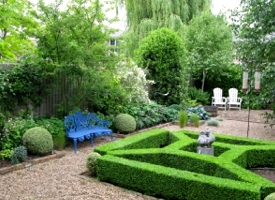 We offer inspired garden design and general gardening services in South West London. 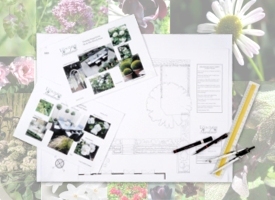 At The London Gardener our garden design services include one-off consultations to full garden designs and installations. We also provide a broad choice of general gardening and garden maintenance services, for both new and existing gardens. We combine our garden design expertise, artistic flair and extensive plant knowledge to plan and create inspired gardens and outside spaces, which meet your personal requirements and reflect your individual style and budget. Our garden design practice is based in South West London but we work with clients all over London – principally in the areas of Balham, Belgravia, Brixton, Chelsea, Fulham, Knightsbridge, Putney, Wandsworth and Wimbledon (SW1, SW2, SW3, SW6, SW7, SW12, SW15, SW17, SW18 and SW19).